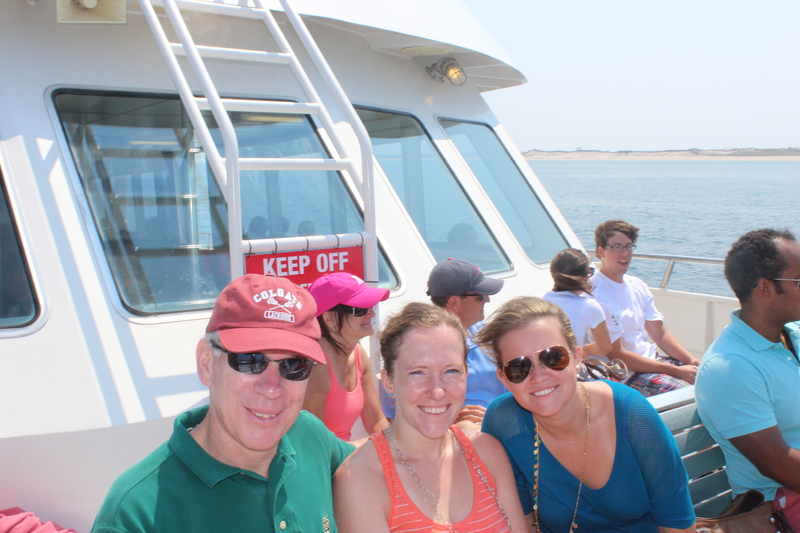 This weekend I headed back to Cape Cod for a fun family reunion with some family friends of 20 years. 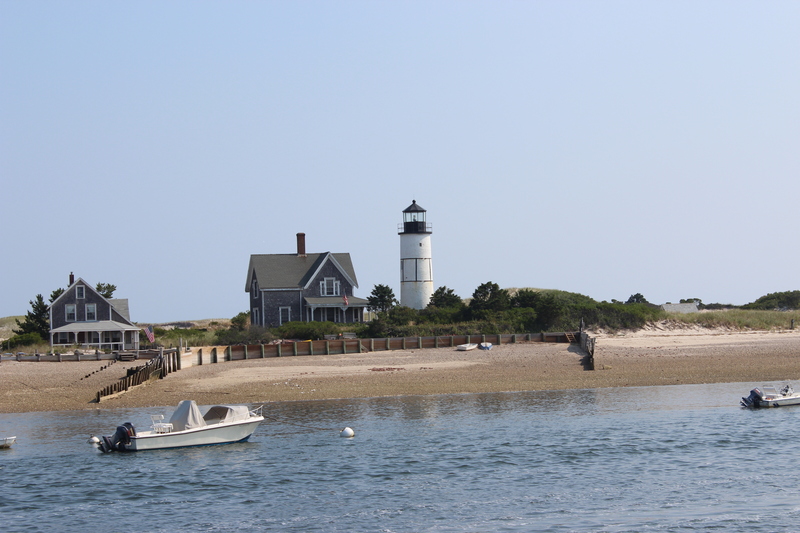 It had been an unbelievably long time since the last time we had run into them so it was great to catch up and relax on scenic Cape Cod. There really isn’t a more relaxing place to escape from they everyday stresses. 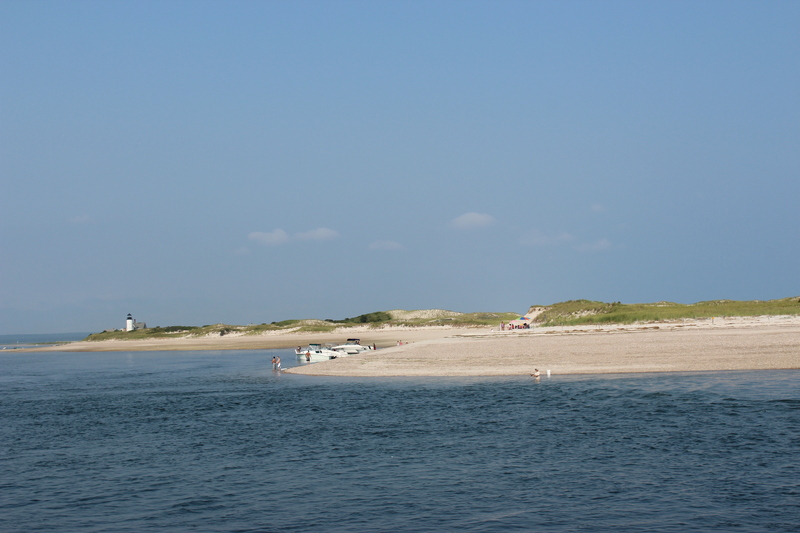 This house, as well as the others along this stretch of beach have no electricity and no running water. How about that as an escape from every day life. 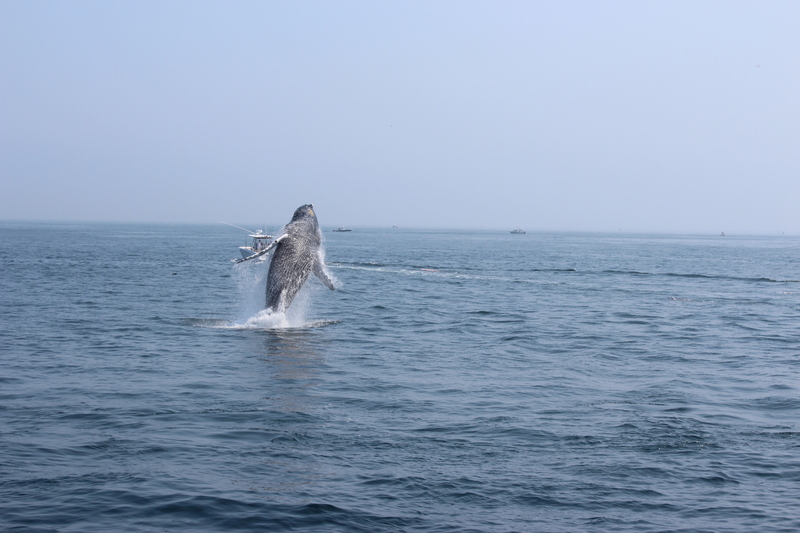 One of the highlights by far was going on a whale watch. 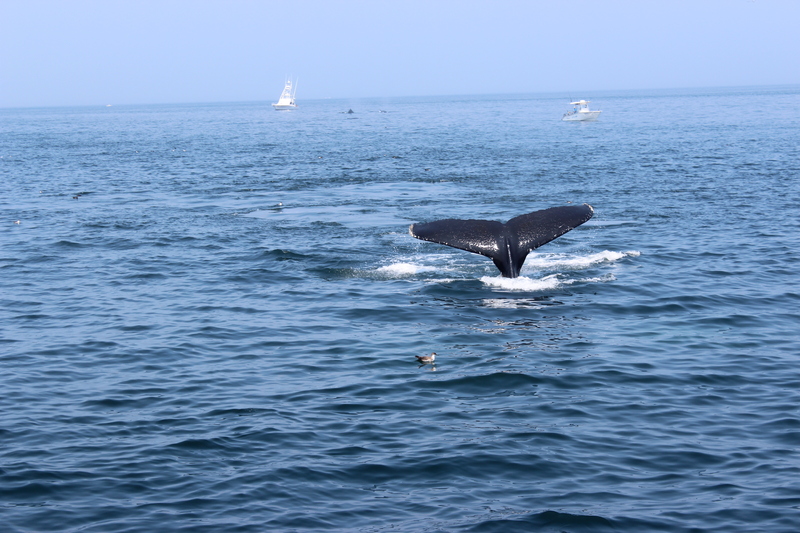 I had never done anything like it and I feel like a whale watch has that stigma of sitting on a boat, staring out into the ocean just crossing your fingers that something would happen for hours on end. Well, that was seriously not the case on our trip. It was one of the most incredible things I have ever seen. 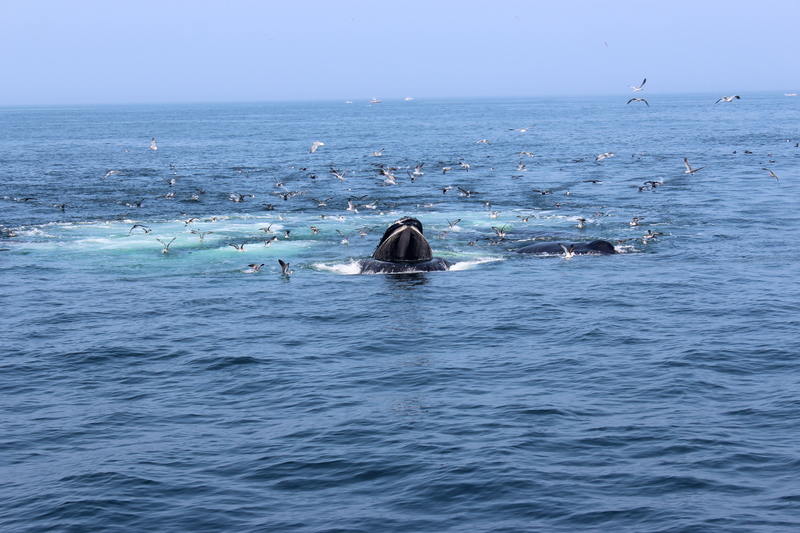 Although whales don’t travel in groups, they come together in what’s called an association and feed in large groups. Absolute amazement. This is a baby who was just outside the large group playing around. She would jump out of the water, spin around and just play while her mother fed with the large group. She is only 8 months old! The entire trip was just amazing. You can’t imagine how majestic these animals are. If you ever get a chance to do something like this, I highly recommend it. It was a once in a life time experience. But I will tell you, bring a jacket or something to put on when you are out on the ocean. It gets a bit windy, and chilly. 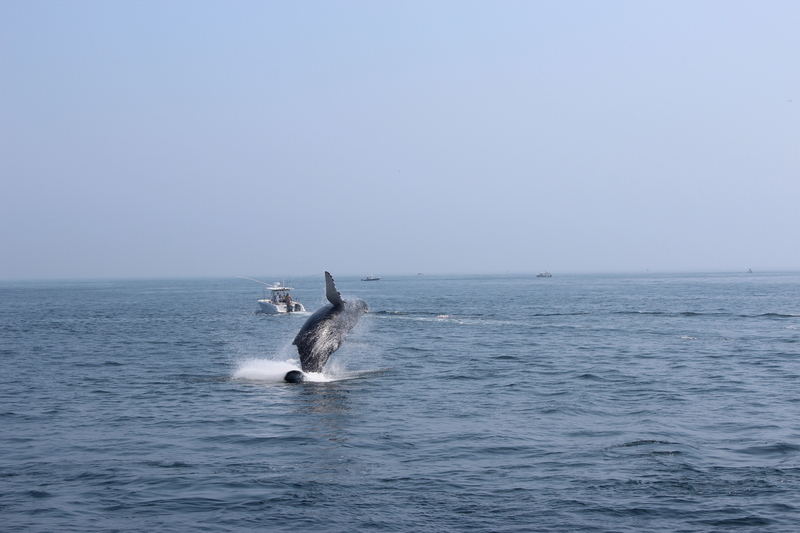 If you ever have the opportunity to go whale watching, go.